Four Roses, a question for Jim. Alcohol or tobacco, which is the more dangerous? Tonight! 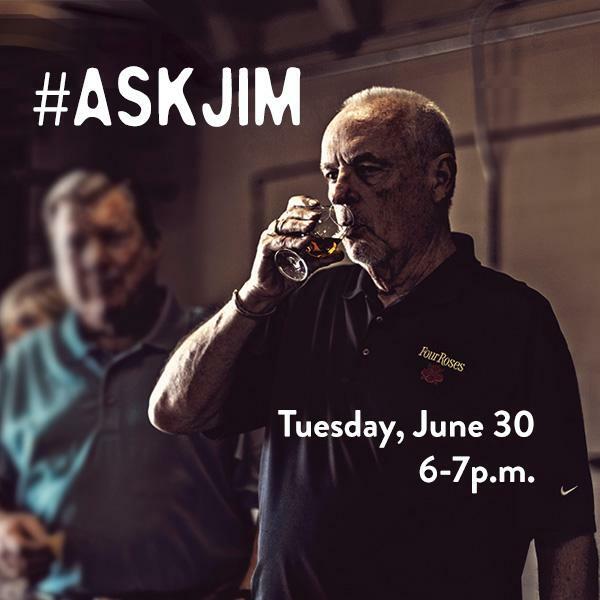 Pour a Bourbon and tweet your questions for Jim Rutledge to @4RosesBourbon using the hashtag #AskJim. 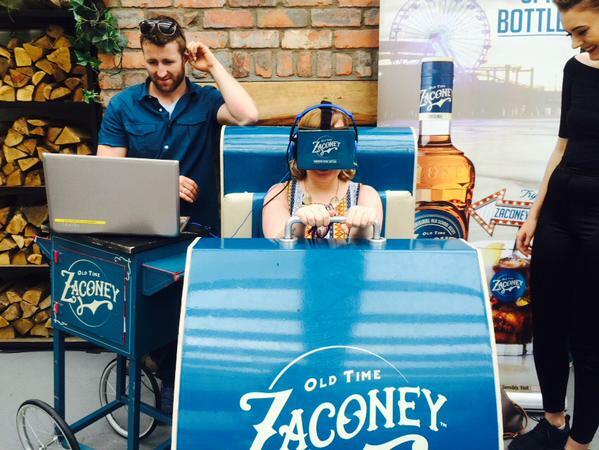 Mysogynistic crap for Jack Daniels by Whisky America. 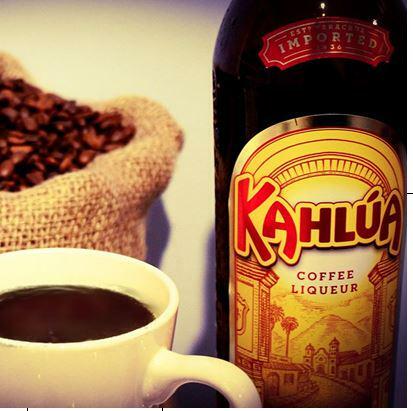 Kahlua in your morning coffee. Bed in the afternoon. Drink a waste. 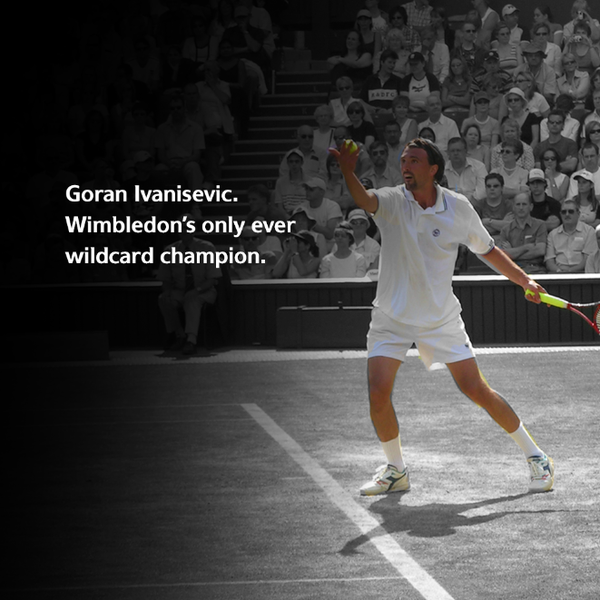 Guinness Wimbledon. Alcohol a waste of fitness & health. 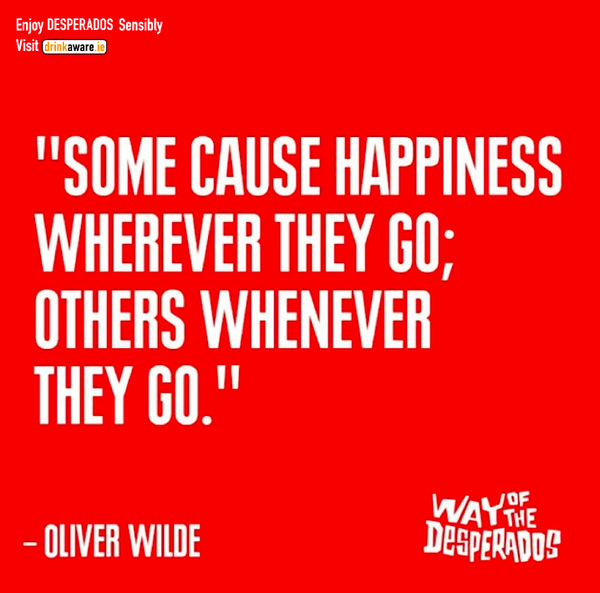 Delinquent Desperados, they say drunk is the way to go. Zaconey for the prinkers. Alcohol an awful waste for them. 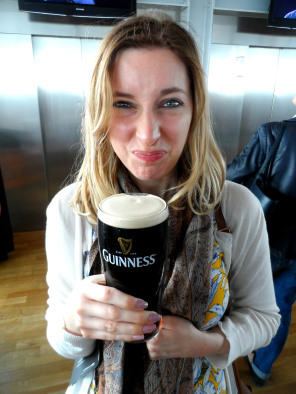 Blogger Ayla Warner shares her ‪#‎StorehouseStory‬ on a recent trip to Guinness Storehouse. Jameson shots. Alcohol, toxic, addictive, destructive. 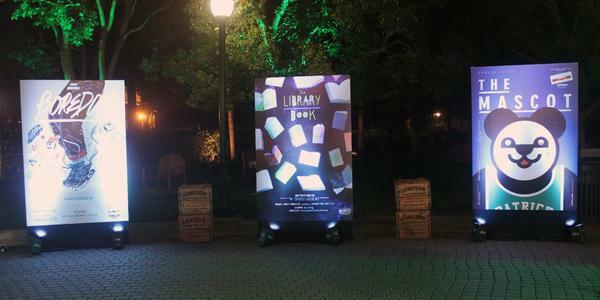 Congrats to #JamesonFirstShot winners on their amazing #films & cheers to @TriggerStreet @KevinSpacey & #AdrienBrody. Reckless promotion of heavy alcohol. Thanks to Jameson, Pernod Ricard. Cheers! 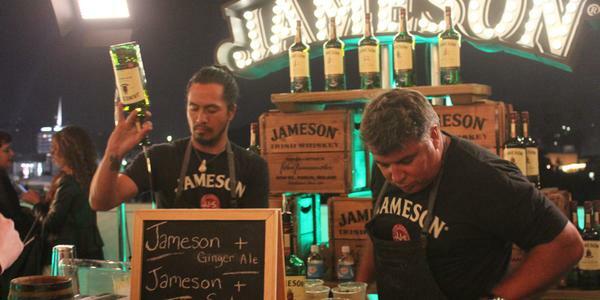 The stories and the whiskey both flowing in equal measure here at the #JamesonFirstShot #Weekender. The Pint Belly. 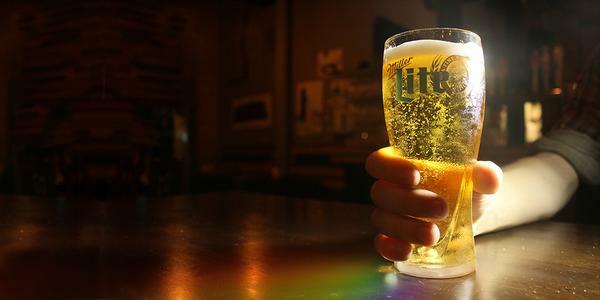 It’s Miller Time.